Let’s pause for one moment and imagine that you are running a Japanese restaurant and right now it is at the bottom of the food chain. If you do not do something about it, the business will crumble and fall down like a foundation that is built on sand. So, the big question remains: what are you going to do about it? Have you ever considered marketing before? You may also see marketing flow chart examples. Have you ever considered taking the time and resources to form your own marketing plan in order to promote your business? Have you utilized any tools or asked people from the media to help in your marketing campaign or stunt? If you have not before, then might we suggest that you work on it now before it is too late? You may also see what is a marketing plan and what is its purpose. Now, you have to understand that a marketing brief is simply used to lay the framework and foundation for a marketing initiative or a campaign. 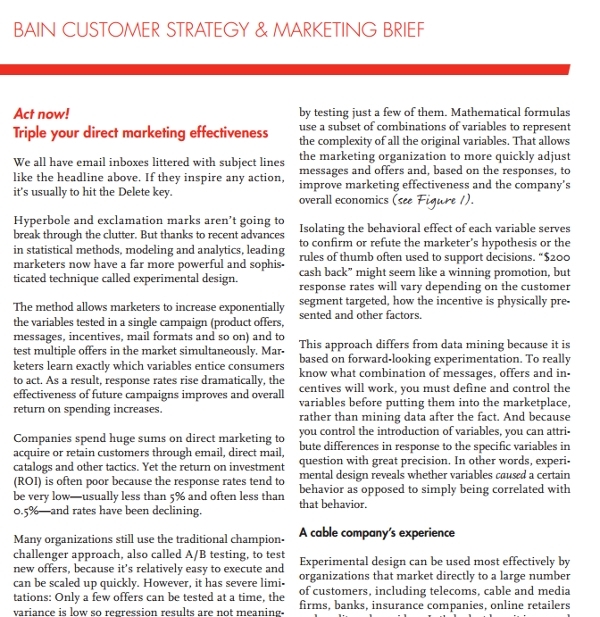 Marketing briefs give the higher-ups an idea on what needs to be done in order to carry out the plan. Not only do they provide some sort of “control” function, but it enables you to verify marketing results at the end of the campaign that allows you to determine as to whether or not it was successful. They also ensure that your campaign is launched promptly and that you will be able to pinpoint the delays if the marketing campaign was not launched on time. To understand more about marketing, you may also check out on how the benefits of marketing segmentation might help you with that. 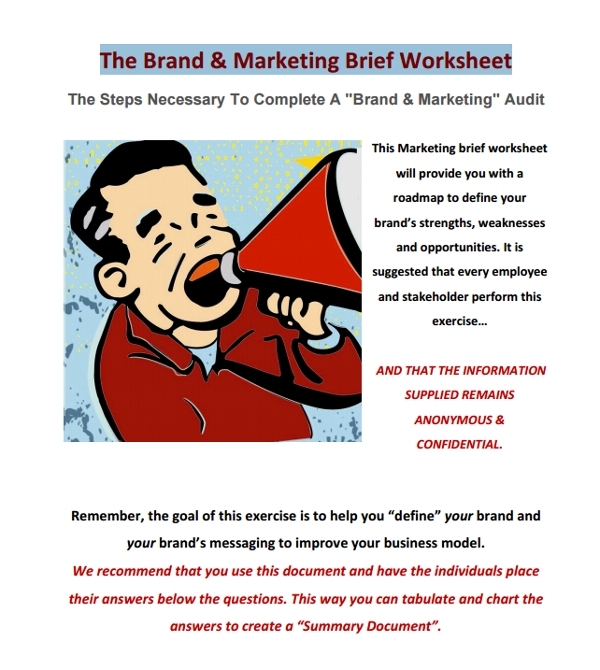 Depending on how detailed your marketing brief is, it can be used to define the company’s success or failure if and when done right. It can be used for internal use within your company or external use to share with outside resources such as your ad agency, copywriters or graphic designers. While this document will take time to create, it can be used to get everyone involved on the same page since it eliminates any form of confusion or obscurity. 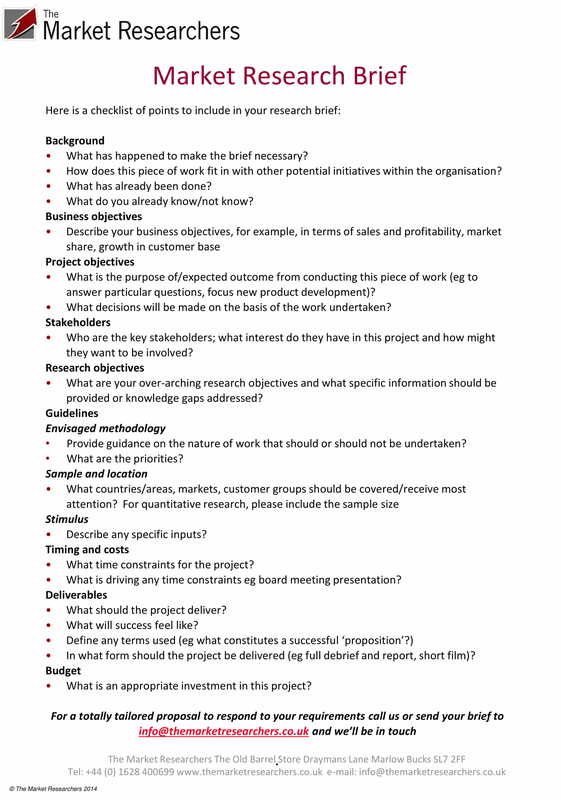 You may also see as to how to create an executive summary if you need more insight. 1. Explain and communicate the purpose of the marketing initiative. 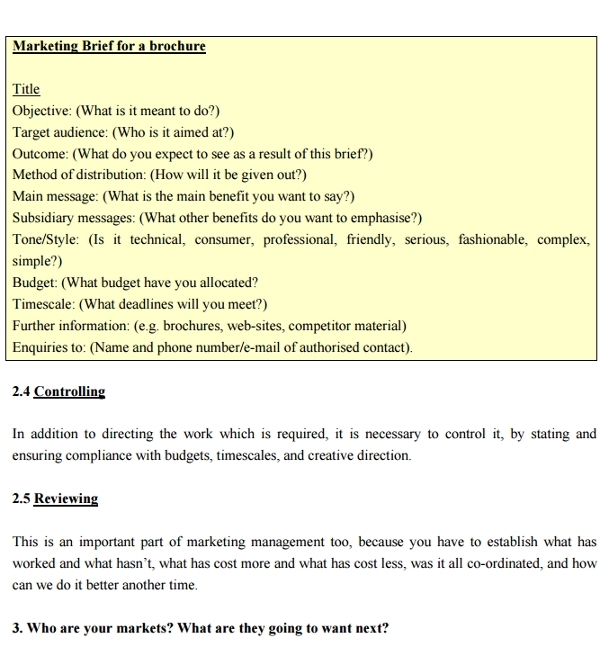 Once you have finished writing down the first draft of your marketing brief, you have to make sure it is being communicated well so that your internal and external stakeholders will be able to have a clear understanding on the gist of your marketing initiative. And finally, you have to list down on the purpose on why you are initiating this in the first place. Just like life, there’s no point going on if you have no purpose, right? 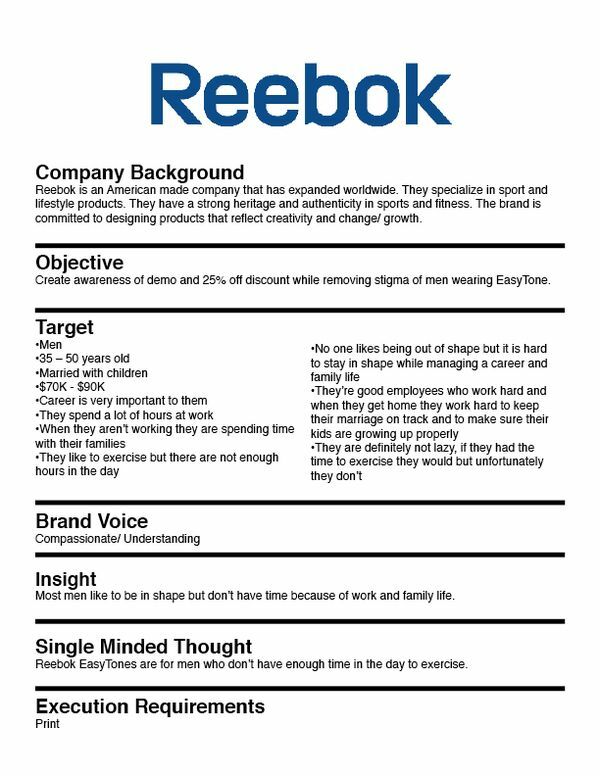 You may also see examples of successful fashion marketing. 2. Set the numerical and measurements for success in the campaign. For this, you would need to be optimistic and always hope that your campaign is going to work. For instance, your restaurant releases a brand new item on the menu and it only gets 10 purchases in a span of 2 weeks. Is that what you could call a successful campaign? I don’t think so, and neither do you. You have to give it a number as to how any purchases do you think it needs to be called a success. Now, if we were to go back to that same product and say at least 250 purchases of IchiBan’s new Matcha ice cream were made in a span of 2 weeks, then you can immediately say it was a success. But it can be done better. 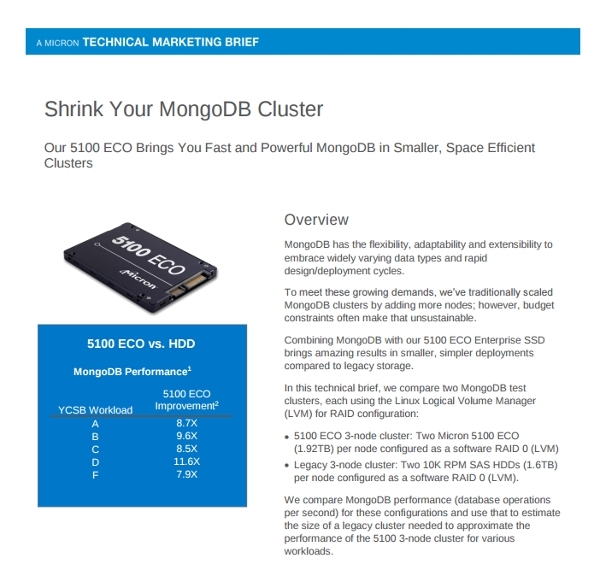 You may also see examples of marketing reports to help you out. 3. Set the tone of the message and identify the targeted segments. In marketing, you have to understand that it cannot work for everyone. You cannot expect grandparents or parents to be using a game console during their spare time. No, because the target segment for game consoles are the millennials, not for Generation X or for their predecessors. And since you are going to be advertising the PS4, you have to make sure that you get the right and precise tone of the advertisement so that it can be clear as to who the target audience is. 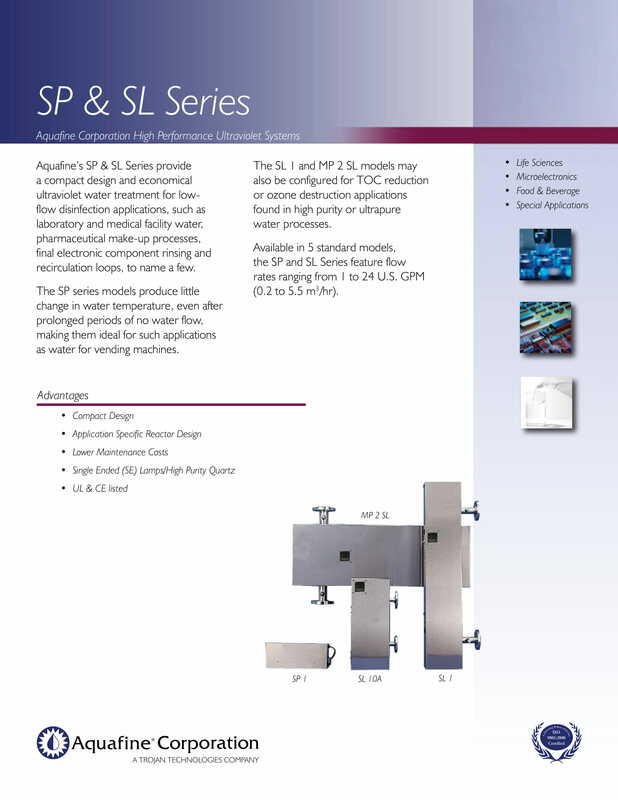 You may also see examples of marketing flyers for more details and information. 4. Identify and set the goals of the marketing initiative. Like a captain sailing his ship towards the great unknown, it is important for him or her to have set a goal for the marketing initiative. Ask yourself on what it is trying to accomplish before you begin writing it down. In formulating marketing research questionnaires, that is a whole other topic. 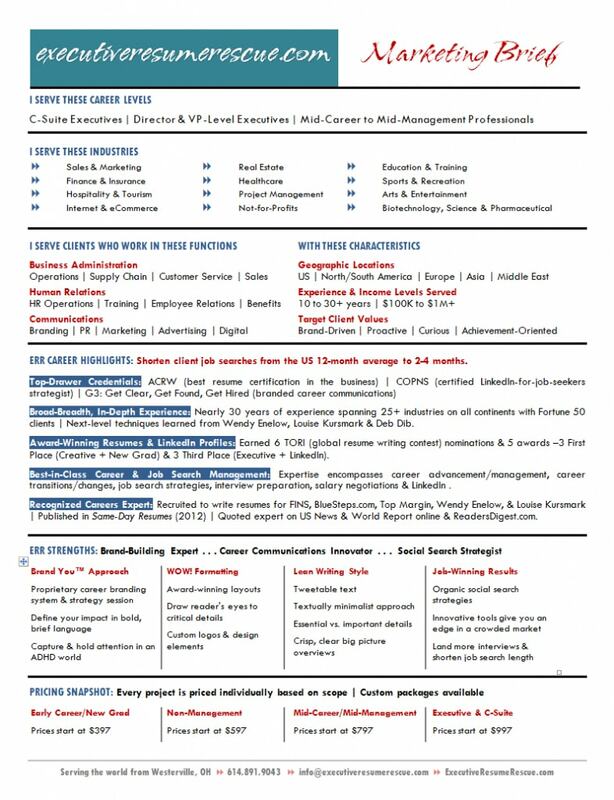 One thing that you should include in your marketing brief is a brief background of the company and product and/or service you offer. This does not only give your stakeholders and perhaps even the general public a better understanding of what kind of company you are and what you guys do, but they can use that information for their benefit that can help them for their daily needs and future use. 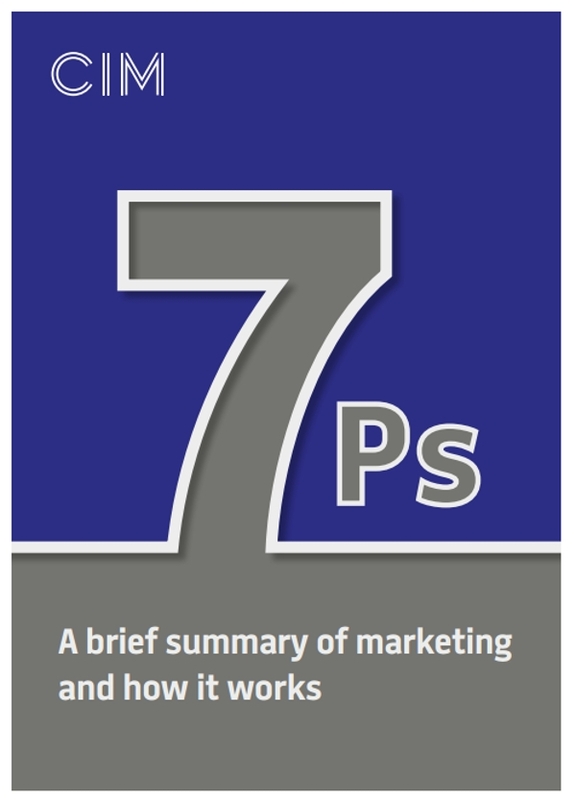 You might be interested in marketing report examples. 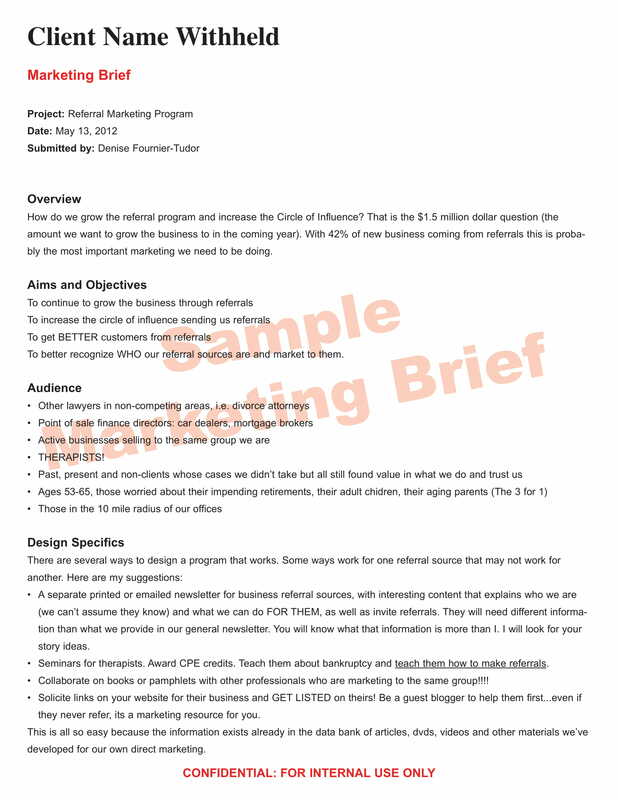 Don’t forget to use one of our marketing brief examples if you will be creating your own marketing brief.